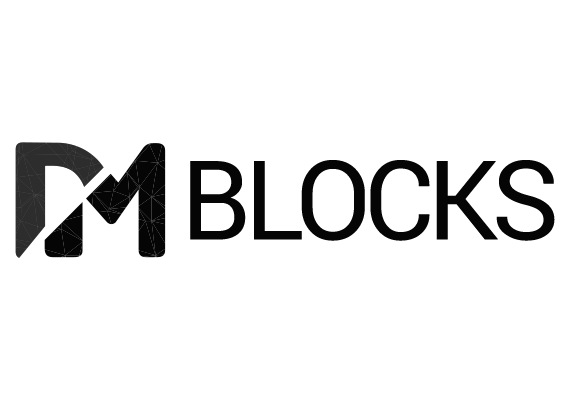 DM Blocks is an innovative digital agency founded in 2015 in Costa Rica. We help entrepreneurs and corporations to unleash the full power of their ideas with cost-effective solutions. We help your business by leveraging the Internet and its many boost up opportunities. We work with using our Blocks Methodology in order to grow your business. It helps us to determinate the best shorcut for delivering exponential results. Our time-tested, strategies and intelligent vision will transform your presence and resutls in the digital world. Every solution we made goes to the Block Methodology, giving you the most effective service. We hear and understand your ideas to identify and define the problem. Our methodology starts by organizing the process of developing the project’s vision and mission, find effective solutions, and assess whether they are possible to achieve. During this stage the ideas begin to take shape. We include kick-off calls to show you status reports, development updates and performance reports. Following a schedule we make sure the project is having its best performance. Now we make sure you are satisfied with the results. We test every scenario to complete the workflow to achieve the project’s goals. This stage helps us to test the project objectives and quality of deliverables, to track the effort and cost, and the project performance against real cases of use. Once the project is running it is important to monitor its performance. This stage helps us to mesure the results and make sure they are aligned to the project strategy defined on the first step. Customer feedback is crucial. DM Blocks provides your customers a closer and smoother experience with your products and services.  We base our solutions on building client relationships, making they come, connect and buy faster from you.